Here at Track Party we don’t like to JUST bring you awesome Track Play events we also like to help you out. This week we want to give you some ideas of Easter events & Easter craft ideas! Notice a post that might suit the post? Simply leave it in the comment box below the post & we will add it in. 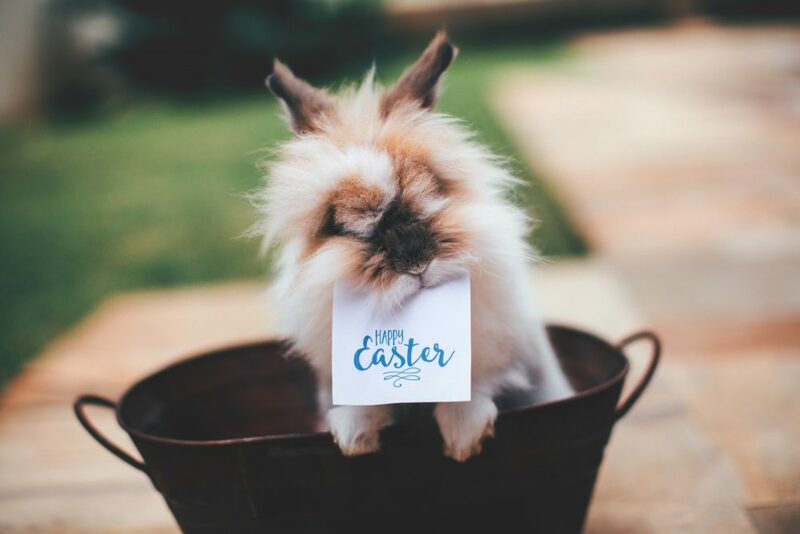 We will be adding more posts as & when we come across them, we hope you find some great ideas here for Easter events or fantastic Easter crafts. If you attend any events we recommended or do any crafts be sure to post them on our facebook page: http://www.facebook.com/trackpartyuk so we can see them.